No permits will be required to visit the gorillas; this allows you much more flexibility in terms of dates. 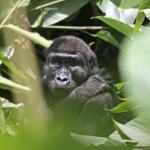 If the camp is available, you are guaranteed to have the opportunity to see the gorillas. 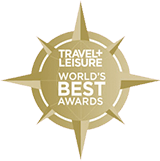 The camp will have exclusive viewing of six groups of habituated gorillas in a 5km by 5km area of the rainforest. Although still physically demanding, the altitude is low and the terrain is not as mountainous. The park is home to primates other than gorillas, allowing for a more diverse primate experience. Navigable river systems meander through the rainforest, allowing for easy wildlife viewing from the water. More information on the camps, pricing, and itineraries will be available in the coming weeks. 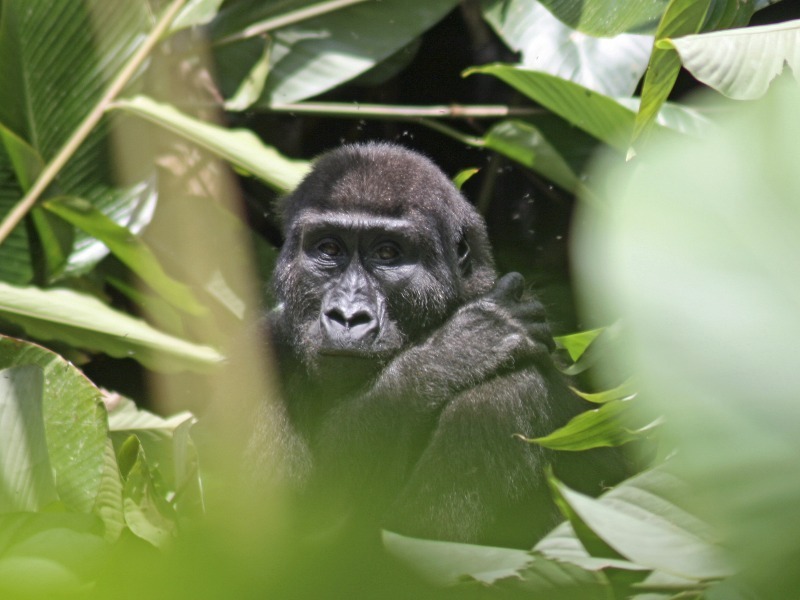 If you would like to stay updated on this amazing new opportunity, and if you would like to be one of the first travelers to visit the Western lowland gorillas of Odzala-Kokoua National Park, let us know and we’ll keep you in the loop. In the meantime, you can find preliminary details at www.odzala-kokoua.com.